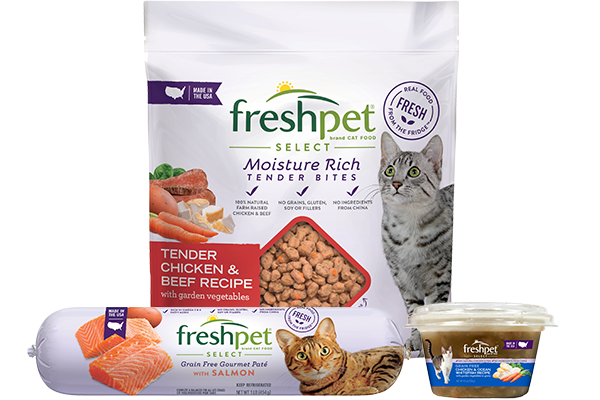 It is our goal to bring fresh food to pets everywhere, that’s why working with shelters and rescues is so important to us. 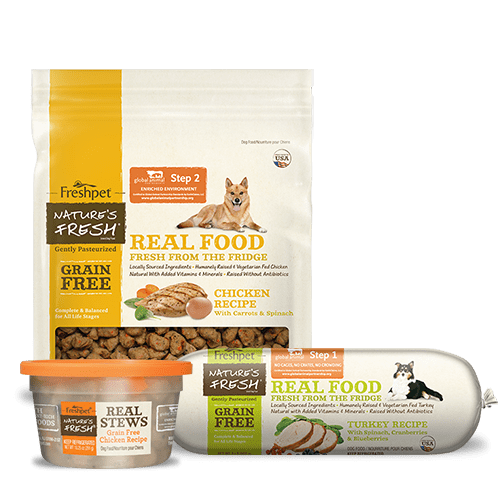 We’re very proud to share that to date, we have been able to donate over 2 million meals to pets in need and that number will always continue to grow. 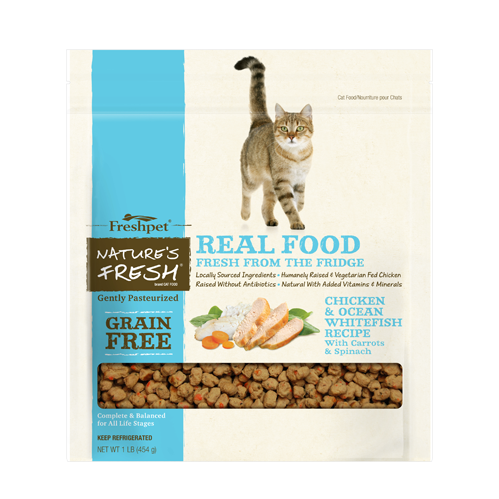 Pets in shelters are especially in need of the wonderful nutrition that fresh food can provide them. 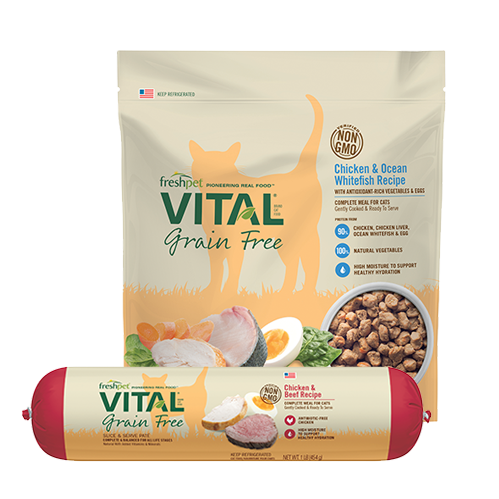 Oftentimes, the donations that rescues and shelters receive are food that’s expired. 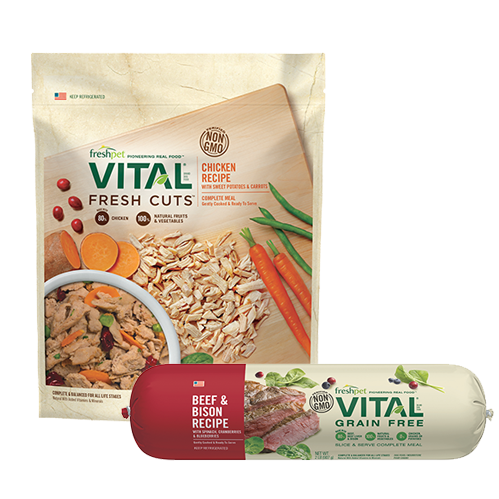 We always make sure that the recipes we donate are as fresh as possible for the pets to enjoy. 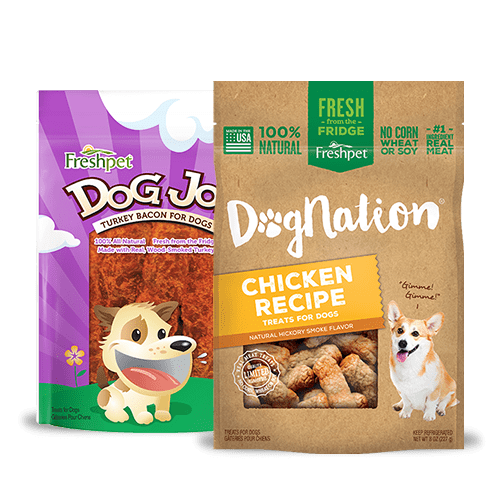 Our donations team is 100% committed to making sure that we donate food to 501(c)(3) organizations like charities and rescues that share our love for all pets. Our team speaks to each and every organization to ensure they receive exactly what they need, when they need it. We’ve formed some amazing relationships along the way with groups like Lost and Found Rescue, and our local Secaucus Animal Shelter. We’ve donated to over 100 shelters and rescues throughout the years! These folks are not just partners to us; we consider them friends and allies in the same cause. Some of these folks have become regular visitors to our offices and partners in our mission to bring the power of fresh food to pets. If you or an organization you know about would like to receive a donation from us, visit our Contact Us Page, write us on Facebook or Twitter, or give our consumer affairs team a call at 866-789-3737. We’d be happy to hear from you. We always look forward to helping make the world a better place for pets and their families. 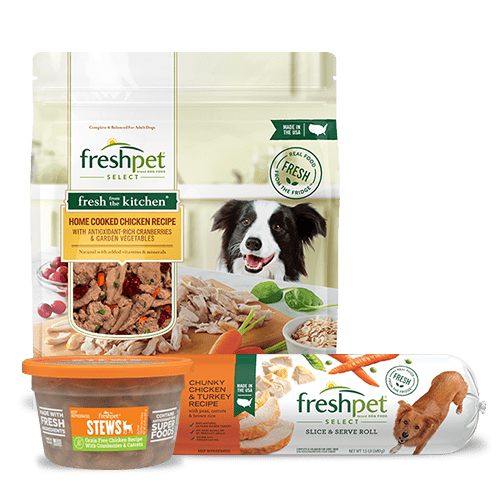 Learn more about our donation efforts at Freshpet.org.